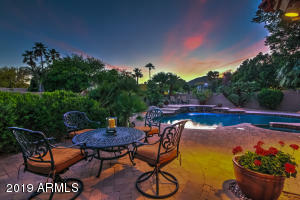 Ahwatukee is home to many of the finest luxury properties and luxury communities in the Southwestern United States. Many celebrities and sports figures have invested in real estate in Ahwatukee and call Ahwatukee home for at least part of the year. 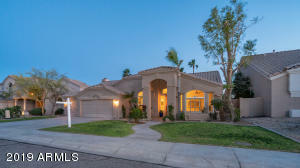 If you are searching for hillside Ahwatukee homes for sale in a gated community, an estate with an acreage, a horse property, a luxury home with five or more bedrooms and a pool, real estate in Ahwatukee will yield the home of your dreams. 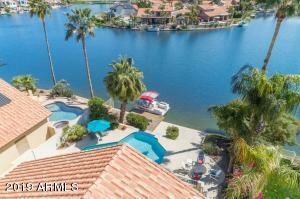 Lakewood homes for sale are built around two gorgeous desert lakes and have stunning mountain views. Real Estate in Lakewood consists of approximately 2,200 homes in 21 different subdivisions. 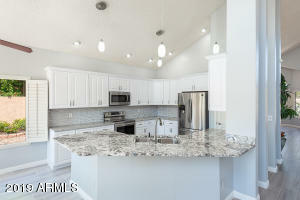 Mountain Park Ranch as approximately 4,000 homes nestled several communities in the foothills of mountain Park Ranch. 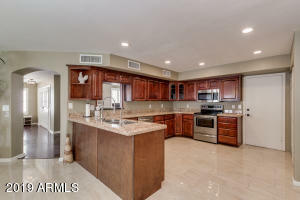 Whether you are looking for one of the many five bedroom homes for sale in Mountain Park Ranch in a gated community or a three or four bedroom Mountain Park Ranch home for sale with a pool or a two bedroom condo for sale in Mountain Park Ranch you are sure to find the property of your dreams. Mountain Park Ranch provides residents with many outdoor activities from hiking, horseback riding and biking the many desert trails to swimming, golf and tennis at the nearby country clubs and community centers. Cabrillo Canyon homes for sale are found in a community of executive homes that rises into the foothills of South Mountain. 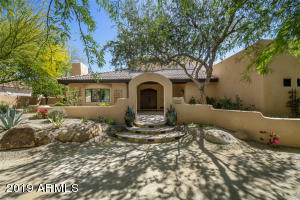 Many homes for sale in Cabrillo Canyon back the foothills and have stunning mountain views and soaring desert vistas. 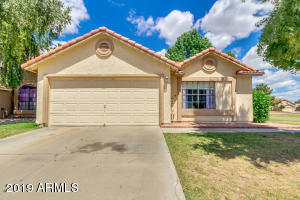 many buyers looking for Ahwatukee homes for sale cite the the highly acclaimed Kyrene and Tempe Union high School Districts for their reason for considering Ahwatuke real estate. 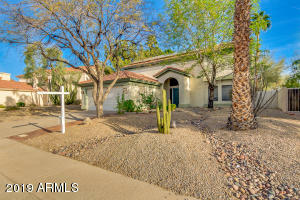 Club West is a community of approximately 4,000 homes flanking the southern flanks of South Mountain Park. Club West is a community of parks, golf courses, and mountains that display the Sonoran Desert at it’s best. 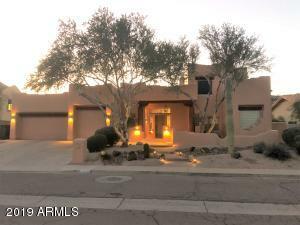 Foothills Club West homes for sale have gorgeous views of South Mountain and many are located along the fairways of the Club West Golf Club. 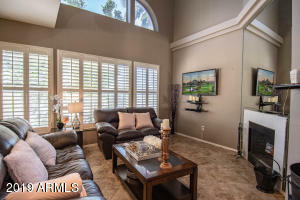 Open Vistas and stunning views provide the owners of Foothills Club West real estate a very peaceful environment, a world away from the busy urban clamor on the other side of the South Mountain. 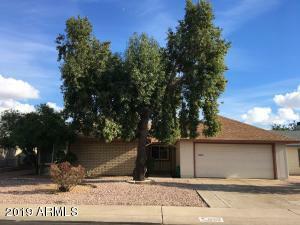 There are approximately 1,700 hundred retirement (55+) properties in Ahwatukee. 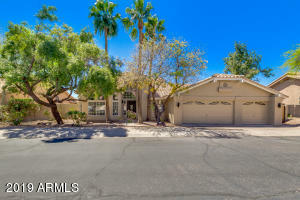 The Ahwatukee Retirement Properties for sale are situated among the fairways of the The Lakes and The Ahwatukee Country Club. 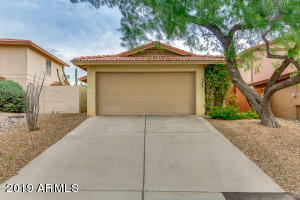 Whether you are looking for one of the 2 bedroom retirement home for sale in Ahwatukee or a 3 bedroom model with a private pool or an Ahwatukee retirement home for sale with four or more bedrooms you are sure to find the Ahwatukee retirement home or seasonal property of your dreams. Many Ahwatukee retirement home buyers cite the diverse adult events at the Ahwatukee Recreation Center for their investment in Ahwatukee Real Estate.